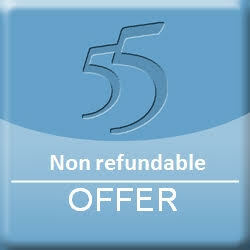 The Best available rate NON REFUNDABLE OFFER ! The customer must pay in advance the amount of the first night. The balance will be asked upon arrival. Also, the ID with the same name as on the credit card given for booking will be asked. Please note that the credit card used for booking will be requested upon arrival. If you cannot present this credit card, you are kindly requested to contact the property in advance to arrange a bank transfer.